With the holidays around the corner, some of us are getting ready and packing up to head out for the holidays! From the beaches, to the mountains, the possibilities of where to go are endless. Sometimes, you bring souvenirs, and other times, only the memories you created. Heres' an idea! 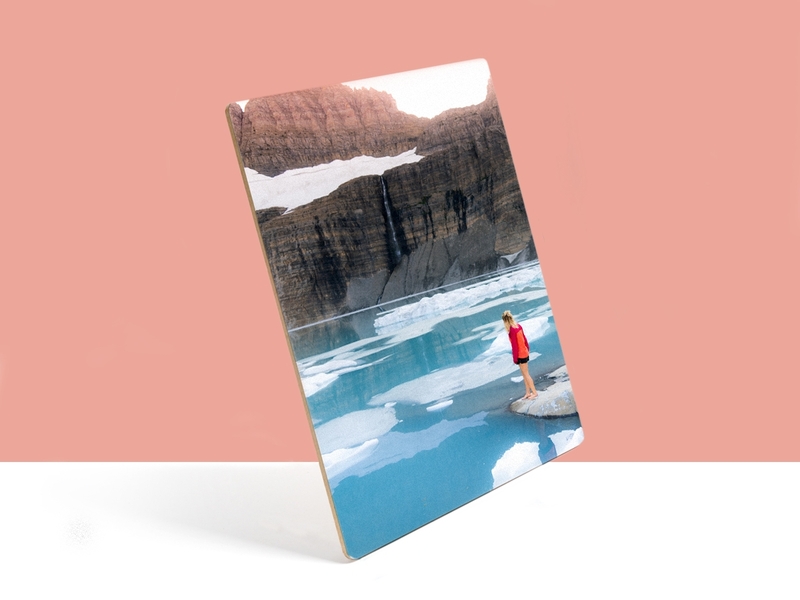 Get your vacation photos on custom wood prints! 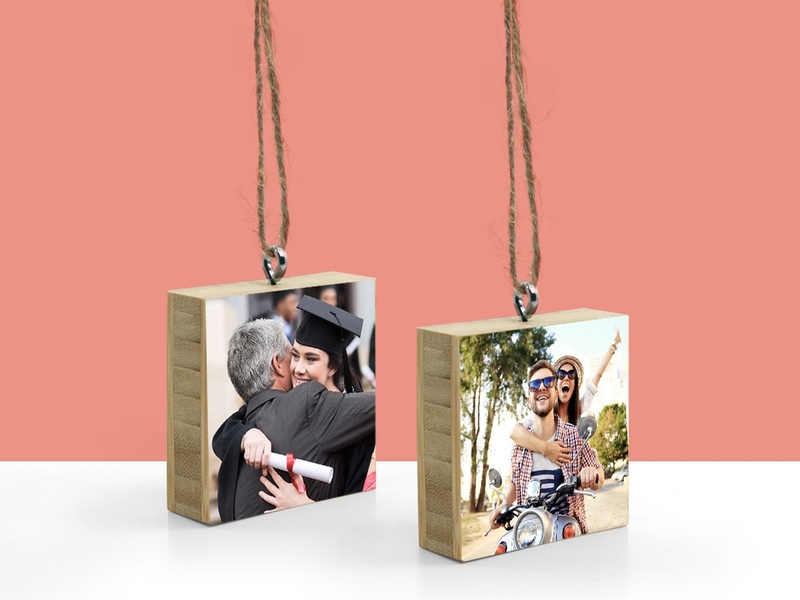 By putting your photography onto wood prints, not only will you be able to look at the view from miles and miles away, but it'll also make a great edition to your home decor! Your photography will not only wow your guests, but they'll be jealous of your awesome time during your vacation! Don't have a professional camera? Not to worry! You don't need to own a special camera in order to capture the good times you'll have over the holidays. A simple selfie in the background is also a great way to show off your travels! 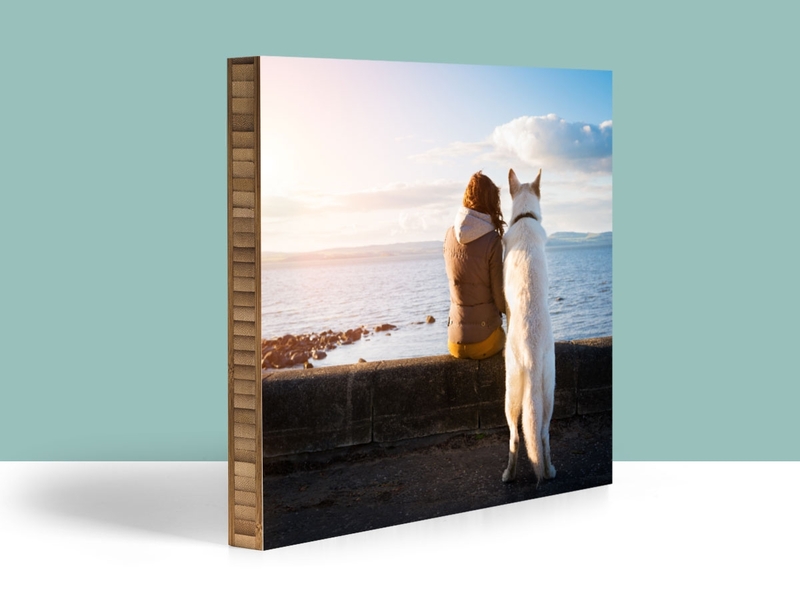 Start your order custom wood print today! This entry was posted in Custom Wood Print, Gifts, Photography and tagged Bamboo, holidays, home decor, modern home decor, Outdoor Photography, photography, Plywerk, Prints on bamboo, prints on wood, travel photography on December 29, 2016 by Erin Swinfard. We're continuing our gift guide as the holidays arrive. Do you have kids who play sports? Or know a dad who deserves an award? Well look no further! Today, we're discussing the Bevel Edge, and how that helps create a great look for awards and plaques. 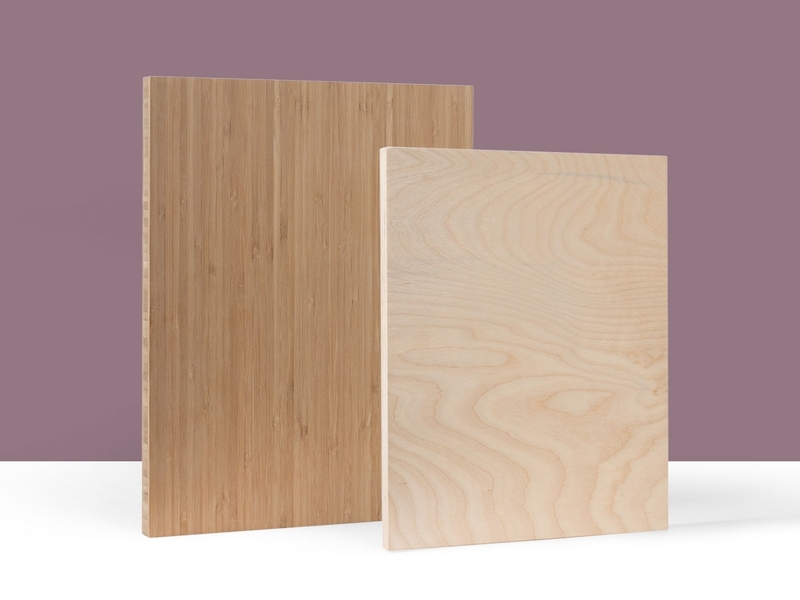 With the Bevel Edge, you can take an award, such as a diploma, or if your business was mentioned in a newspaper, and have it displayed on a bamboo or birchwood print! Use Plywerk as signs such as awards, or even a best dad award that your children made. With the bevel edge, you're modern home decor will be a step above minimalism, and have a great style added to it! 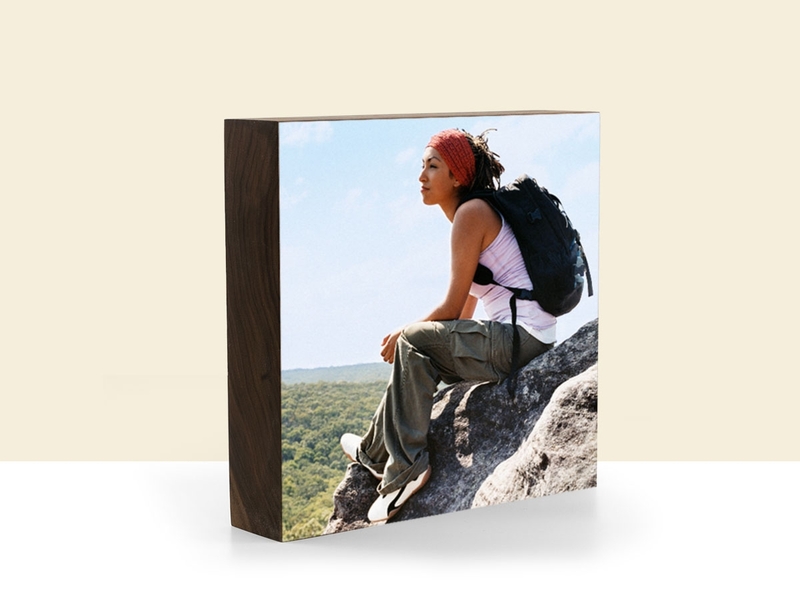 Get started today and order a bevel edge custom print today! This entry was posted in Custom Wood Print, Eco-Conscious, Gifts, Handmade in California, Holiday Gifts, Photo Display Products and tagged Bamboo, Bamboo photo mounts, bamboo wall art, eco-conscious, eco-friendly, eco-friendly picture frame, handmade, holidays, home decor, modern home decor, Plywerk, Prints on bamboo, prints on wood, bevel edge, boo bevel on December 29, 2016 by Erin Swinfard. We've recently added fine art to our trinkets page. Meet Jeff Soto and his wonderful art, who would make a fine edition to your Christmas tree! Who is Jeff Soto you ask? We've got all the info you need on the creator of these one of a kind ornaments and how you can purchase them as a holiday gift for your family and friends. By reinventing traditional painting and adding graffiti style to his work, Jeff Soto is considered as a great painter, illustrator, and muralist who's work can be found across the world and now on ornaments! Inspired by youthful nostalgia, nature, graffiti, hip-hop and popular culture, his bold, representational work is simultaneously accessible and stimulating. In 2002, Soto graduated with Distinction from Art Center College of Design in Pasadena, California. In 2008, his work was the subject of an exhibition at Riverside Art Museum. Soto was born and raised in Southern California, where he currently resides with his wife and two daughters. Pick up your ornaments today or grab Jeff Soto's ornament bundle today! This entry was posted in Custom Wood Print, Featured Artists, Gifts, Holiday Gifts and tagged art mounted on bamboo, artisan, design, holidays, home decor, modern home decor, Prints on bamboo, prints on wood on December 29, 2016 by Erin Swinfard. Not only are we offering Jeff Soto ornaments, but we also have an adorable fine art print of Luke Chueh's White Bear! Who is Luke Chueh you might ask? Well, Chueh was born in Philadelphia and raised in Fresno. He studied at Cal Poly Pomona where he studied and earned a B.S. in Art and Design. Later on in life, Chueh found the Los Angeles scene and created a name for himself in Los Angeles art events. Chueh claims to use "cute with brute" as a form of creating his simple yet great animal characters. This ornament is perfect for any art lover or polar bear lovers! For more information on our trinkets, check out our trinkets page! We currently have only this Chueh fine art print ornament, however you can also find other fine art prints from Soto on our page, not only did we use his holiday prints, but monthly flower ornaments as well. Check them out! This entry was posted in Custom Wood Print, Featured Artists, Gifts, Holiday Gifts and tagged art mounted on bamboo, artisan, Bamboo, design, holidays, Plywerk, Prints on bamboo, prints on wood on December 29, 2016 by Erin Swinfard.